Amazon on Tuesday briefly hit a total market capitalization of $1 trillion, becoming the second publicly traded U.S. company besides Apple to reach that milestone. The Seattle-based retail giant saw its shares rise 1.9 percent to $2,050.27 in midday trading, propelling it into the same club as Apple which reached the $1 trillion mark on Aug. 2. Amazon’s sales have increased to 39 percent in the last quarter while Apple’s sales increased by 17 percent. 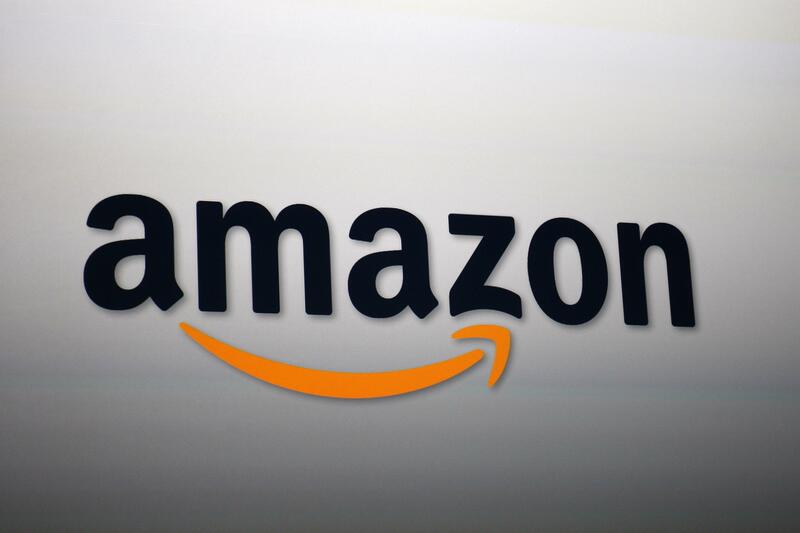 Amazon had reached a market capitalization of $580 million at the beginning of the year. During the second quarter, the company saw its net income increase to $2.5 billion. In the second quarter of 2017, the company had a net income of $197 million. Amazon founder and CEO Jeff Bezos also saw his value increase to $166 billion this year, making him the richest person in modern history. Bezos owns roughly 17 percent of his company’s stock. News of the company’ record-breaking numbers comes just a few weeks after Amazon.com’s market value briefly hit the $900 million mark for the first time thanks to its 36-hour Prime Day sales event. The e-commerce site provides video and music streaming services through its Prime membership starting at $12.99 and $119 for a yearly subscription. The company has said that over 100 million people worldwide have paid to use its Prime service. Bezos started Amazon in his Washington home in 1994 and three years later the business went public. It now generates $178 billion in annual revenue and employs over 550,000 people. In June 2017, Amazon bought grocery chain Whole Foods in a deal worth $13.7 billion. Prime members now receive 10 percent off Whole Foods sale items.